Asus announced RT-AC5300, the world’s fastest Wi-Fi router during the pre-IFA 2015 press event held at the Bolle Meierei, in Berlin, Germany. RT-AC5300 is an innovative AC5300-class tri-band wireless router that delivers the world’s fastest Wi-Fi — with Broadcom® NitroQAM™ RT-AC5300 delivers up to 1000Mbit/s on the 2.4GHz band and up to 2167Mbit/s on each of the two 5GHz bands, for a combined total of up to 5334Mbit/s. 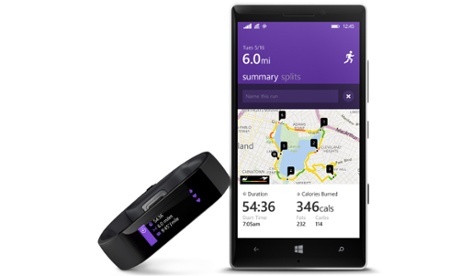 This gives users a low-latency gaming experience and ultra-fast 4K/UHD video streaming anywhere in the home. With eight powerful external antennas in a four-transmit, four-receive (4T4R) configuration, both Wi-Fi range and signal stability are dramatically improved, giving our widest-ever coverage up to 500 square meters. AiRadar beamforming focuses the Wi-Fi signal, giving faster, clearer and stronger Wi-Fi performance for each device. 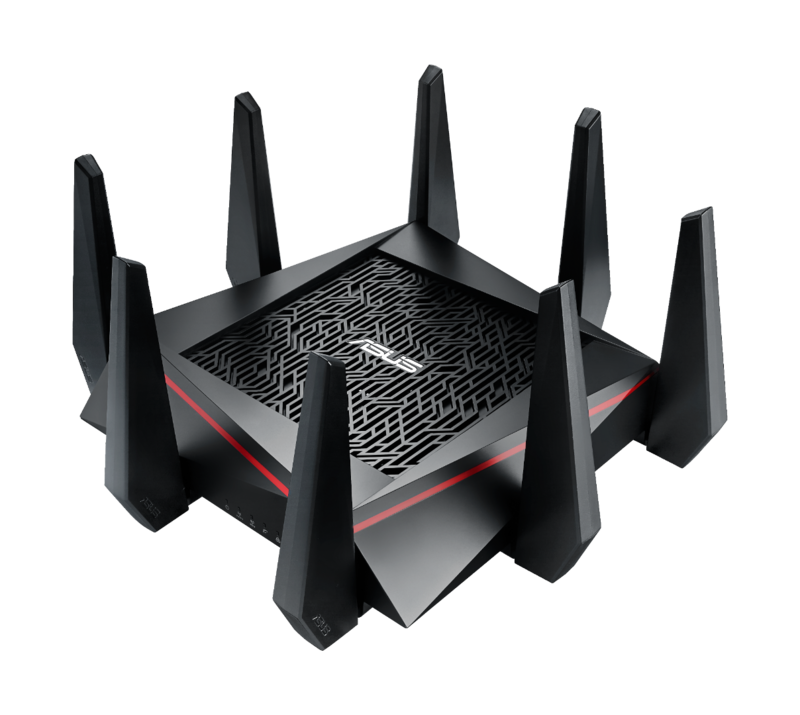 Read more: Asus aunveils RT-AC5300 router - world’s fastest Wi-Fi router. 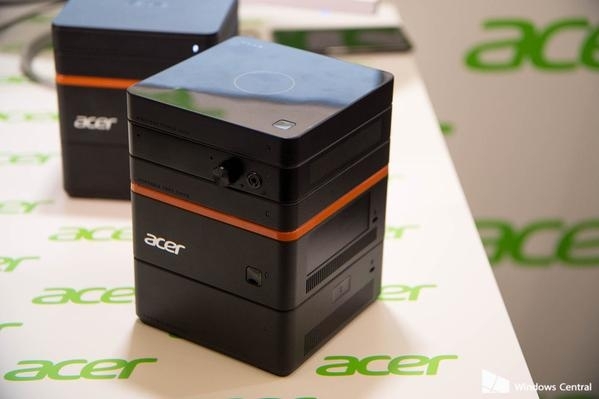 Building your own computer is starting to come back in style thanks to initiatives like Phonebloks and Google's Project Ara, and now Acer is bringing that idea to the desktop. It's introducing a new PC today called the Revo Build Series, which starts as a small core block and can then be built upon by adding new bricks on top of it. Imagine having a vertical tower of Lego pieces, only with every piece you add, the tower gains a new ability. 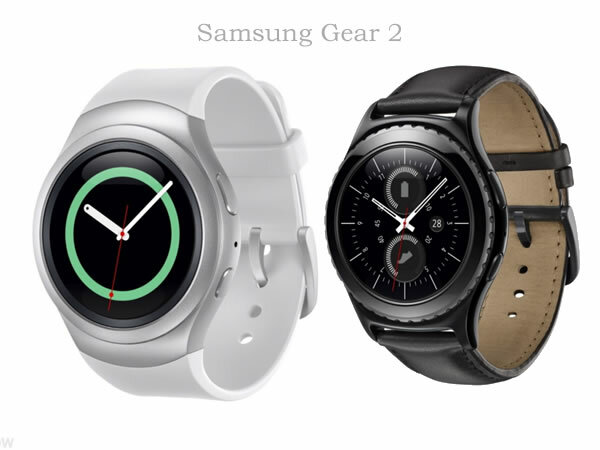 The Gear S2 and the Gear S2 classic – Samsung designed the Gear S2 to appeal to two distinct consumer preferences. The Gear S2 classic is made for users who prefer a more timeless watch design, offering an elegant Black finish with a matching genuine leather band. The Gear S2 is ideal for those who are on-the-go and have an admiration for minimal and modern design. LG's Watch Urbane so far one of the top Android Wear watches that was unveiled at end of the August/2015. The alligator leather strap and 23-karat gold elements bump up the bragging rights and price -- the 500 limited-edition wearables will retail for around $1,200 come late October. 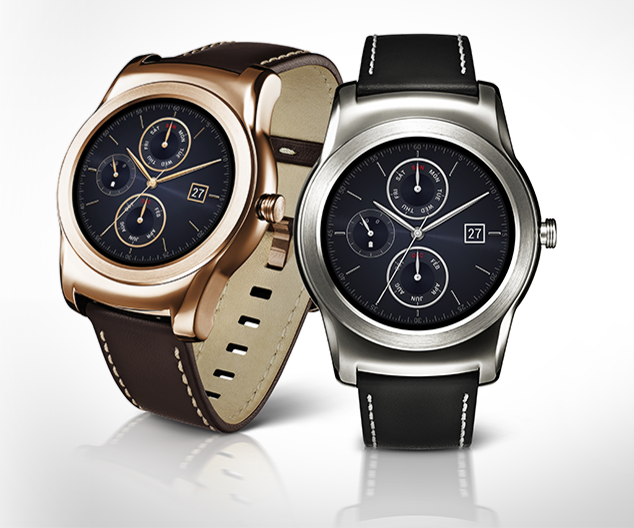 Read more: LG launches gold and leather Urbane Luxe smartwatch.